The 2018 Emmy Awards — these are the awards for television, by the way — were a bit of a bore. Lots of the usual virtue-signaling, which explains the show’s record all-time ratings low. 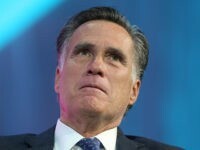 Pretty pathetic. Actress Keri Russell may be one of the sexiest and hella underrated women in Hollywood. She’s a quiet, introverted doll and lets her fashion do all the talking. 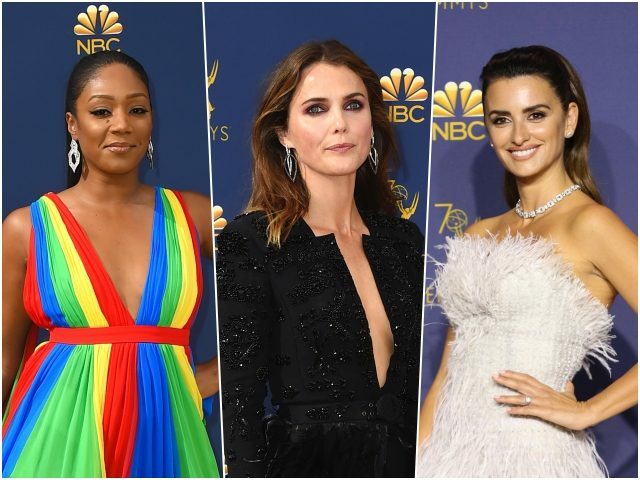 At the Emmys, she arrived looking like a fox in a beautiful black Zuhair Murad gown that featured beading, feathers, side-slits, and a plunging neckline, not to mention the smokey eyes and ballet tie stilettos. Too much? Not at all. When you’re this hot, it’s just a matter of looking fierce. Comedian Tiffany Haddish is new to the red carpet, so I’ll give her some leeway. 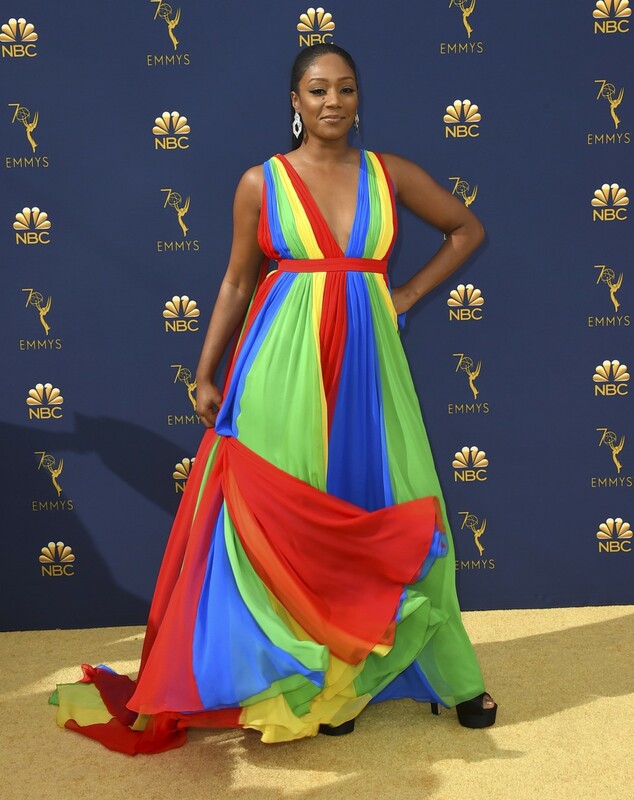 However, if you get dressed for the Emmys red carpet and you glance in the mirror just before you leave the house and you look like one of those rainbow parachutes that kids in the 1990’s played with in PE, it’s time to change. This Prabal Gurung dress is not a disaster of a total gown. If it were all one shade of periwinkle or lilac, Tiffany would have stunned. Unfortunately, that opportunity was missed. Actress Jessica Biel may have been wearing a white A-line gown at the Emmys, but it was really more than that. This Ralph and Russo gown had such interesting details between the pleats and the half-circle motif that grew larger as the gown draped to the floor. Far too often red carpet fashion can get repetitive. Jessica took a classic silhouette and gave it a twist. The silver stoned earrings, stark white clutch, and red lip topped this off to create a stunningly timeless look. Actress Penelope Cruz most recently played Donatella Versace in the FX hit miniseries The Assassination of Gianni Versace — if you haven’t seen it, make sure you do! I was hoping to see Penelope arrive in a vivacious Versace gown. Instead, she chose to wear her Halloween dove costume … oh I mean, Chanel Haute Couture dress. Darling, even Karl Lagerfeld makes mistakes. We can’t all be First Lady Melania Trump. Actress Thandie Newton’s straight off-the-runway Brandon Maxwell column gown was giving me flashbacks to the 1970’s, the days of Cher and Farrah Fawcett. 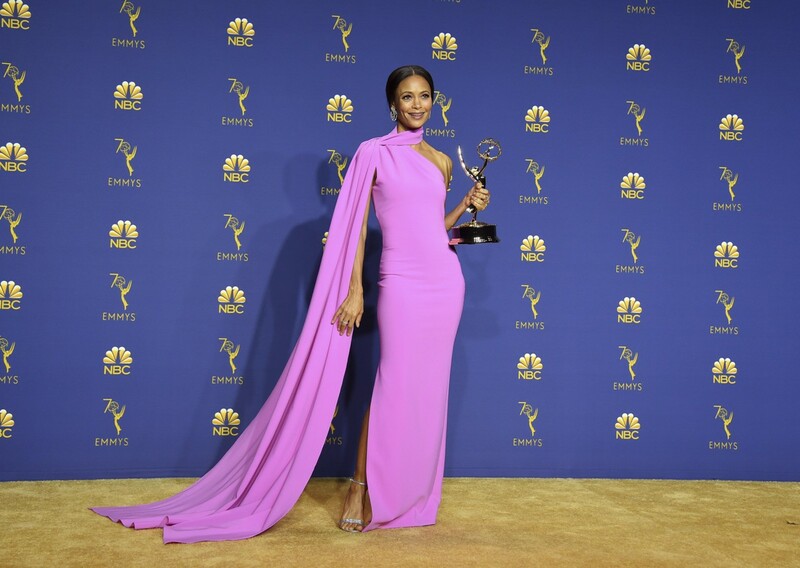 The color, the way the scarf detail draped behind her, and the subtle back slit hinted at a throwback gown that’s made its way into the 21st Century. The evolution of fashion! Considering Tracee Ellis Ross is the daughter of iconic singer Diana Ross, you’d think she had better style. But over and over again, Tracee misses it big time on the red carpet. 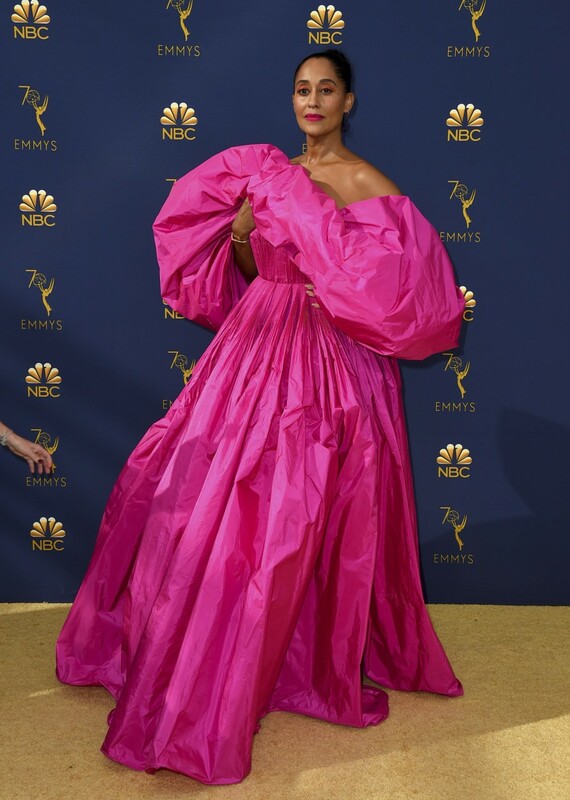 This catastrophe, bedsheet-turned-dress is another example of all the worst elements of 1980’s fashion forcing itself back into style, but not working one bit. Some advise, if the puffs on your dress are actually larger than you, change! Few child stars are able to keep their youth, while taking their career seriously and not end up dressing like a 30-year-old woman in Hollywood who is jaded. Actress Millie Bobby Brown — reminiscent of Emma Watson before she went full crazed feminist — has mastered that tightrope. In a custom Calvin Klein pale pink off-the-shoulder princess dress, Millie appeared demure, ladylike, but not old. Her casual, short hair and tiny kitten heels kept this ensemble from looking too overdressed. Quite impressive for a 14-year-old. 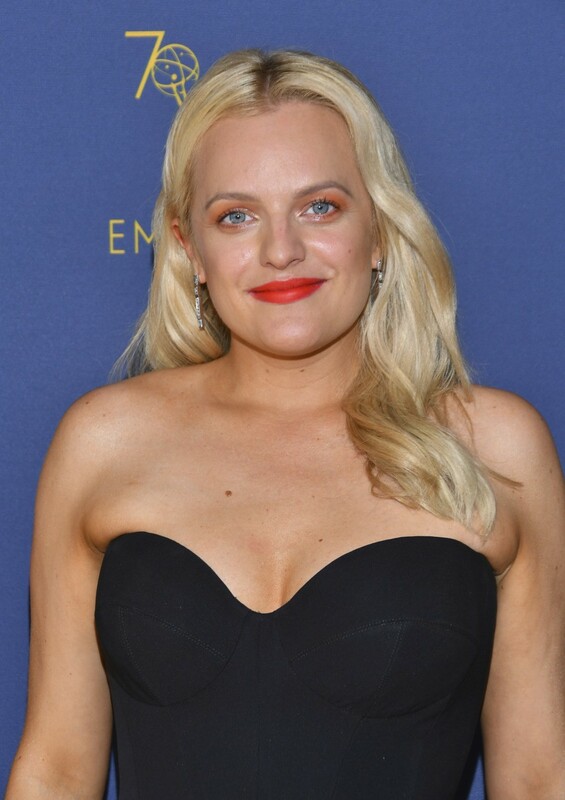 I’m just going to come right out and say it: What is going on with actress Elizabeth Moss’s face? 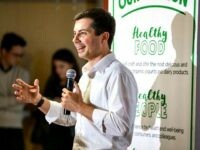 She’s looking very masculine these days. Her orange makeup was exceptionally bad and her yellow hair was awful. Also, Elizabeth could not have looked more miserable in this black Vera Wang gown. And to end everything on a bad note, she paired this dress with some cheap, clear stilettos from Claire’s. 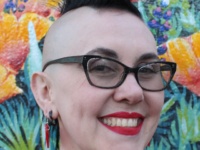 Fire your stylist, fire your makeup artist, and get yourself out of Scientology. 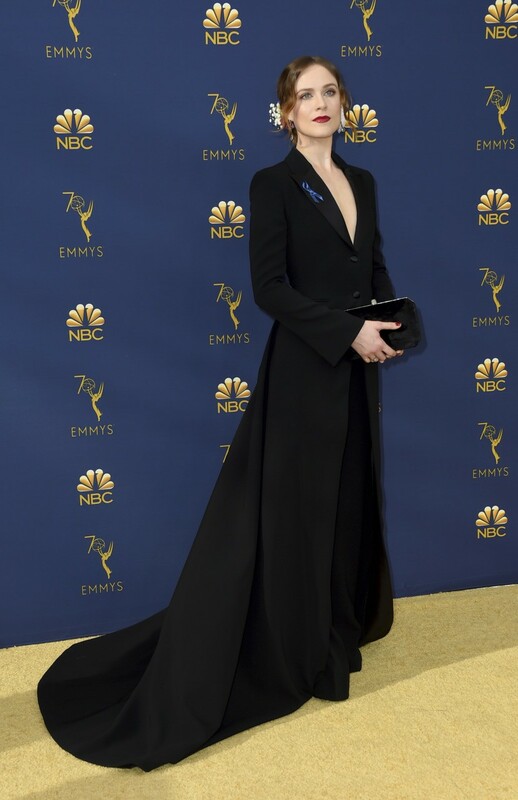 Actress Evan Rachel Wood looked like the dark, crimson queen of the castle at the Emmys. Her milky pale skin, dark rep lipstick, and sleek black velvet tuxedo dress by Joseph Altuzarra are really breathtaking. The monochromatic aspect of this look is something that is increasingly lost — but that First Lady Melania Trump has brought back to fashion. Clutch matching the dress, nails matching the lips. A spectacular color story.